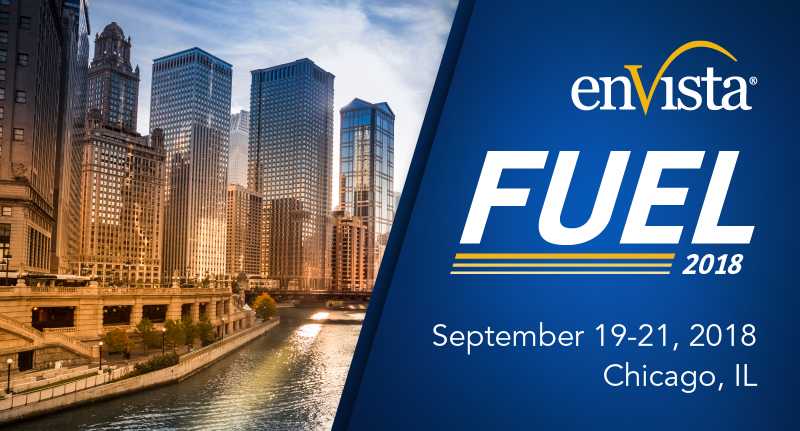 Join us September 19th - 21st for our annual supply chain, transportation and unified commerce executive summit and educational conference in Chicago, IL. Attendees will be able to sit in on breakout sessions from 5 distinct tracks and learn from dozens of supply chain, transportation and unified commerce executives. 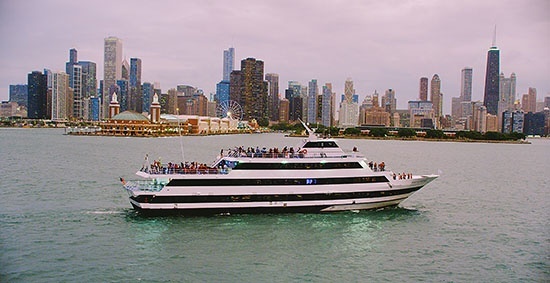 Thursday night after the conference opens, our guests will be treated to a casino-themed lakefront dinner cruise where attendees will be able to network and socialize while they enjoy the wonderful nighttime view of the Chicago skyline and play a variety of casino games. Attend keynote sessions from industry leaders to hear about their long-term supply chain initiatives, the labor crisis and how companies are using their logistics as competitive differentiation. 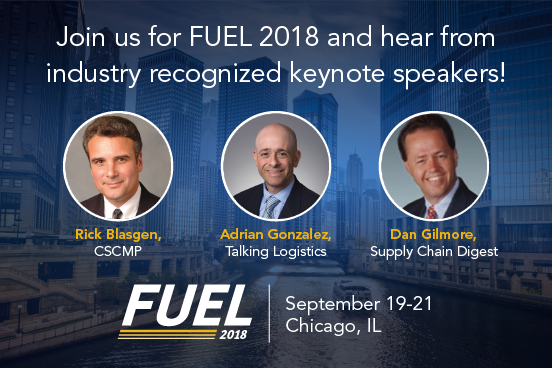 Few executive-level conferences are intentionally designed to help supply chain, transportation and unified commerce leaders connect with their peers in order to share ideas, shape best practices, and learn how to address some of the biggest challenges faced in today’s competitive and complex market. FUEL is intentionally designed to foster greater peer-to-peer connection and opportunities for executives to network and share ideas. "My favorite thing about FUEL was the ability to network with folks who are facing the same types of decisions that I am. You learn that the challenges are very similar even in different types of companies." "It was great to learn what the industry and peer groups are doing in their respective supply chains, and how they're optimizing and getting smarter and how we can utilize the same ideas and strategies." Learn from well-known brands about how they dealt with the very same problems you face in your business. 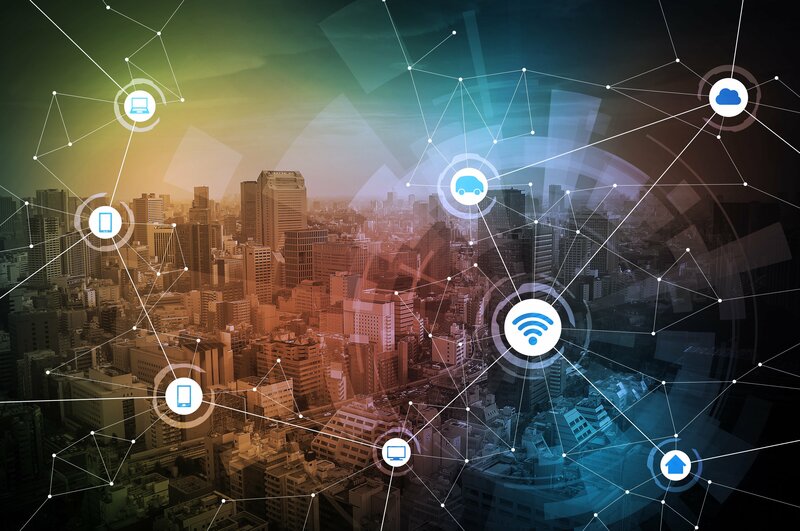 Companies like Best Buy, Ulta, Luxottica, Baldor, GNC, Moen, Tractor Supply, Vera Bradley, SanMar and many others will tackle topics impacting the supply chain, transportation and unified commerce facets of their organizations. Thought leaders from these companies will discuss how to mitigate rising labor and transportation costs, competing in the age of Amazon, product flow design and inventory strategy as well as share their own stories of success – along with many other relevant topics! "My main take away was learning about different ways I can manage my freight and the resources that are available." "It's one day of learning everything you can learn about your supply chain and the different aspects of it. It touches everything I'm doing. It's worth it." 5. It's Happening in One of the Best Cities in the U.S. - Chicago! While you will stay busy with the conference, this would be a great time to make a long weekend out of the trip and see what the city has to offer. Head to the ballpark to check out the Cubs or White Sox, go to Navy Pier to ride the ferris wheel, do some shopping on the Magnificent Mile, or eat at any number of great Chicago food destinations. This is an event you do not want to miss! Take a look at the wrap-up video from last year's conference to see what you can expect at FUEL 2018! Visit envistafuel.com for more information or register here.